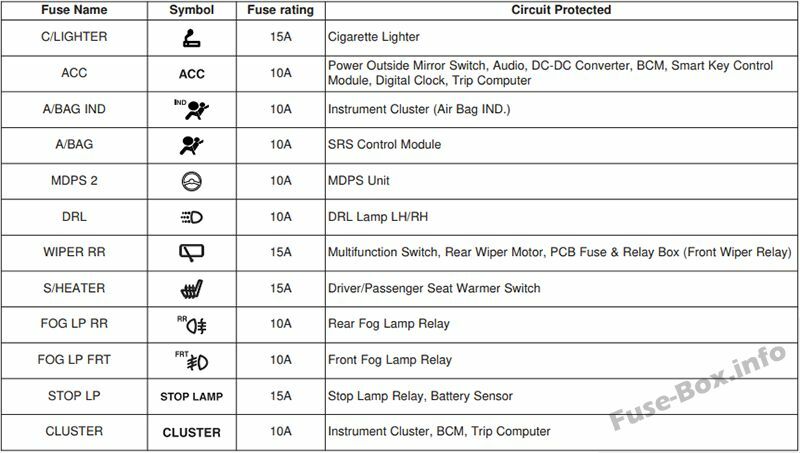 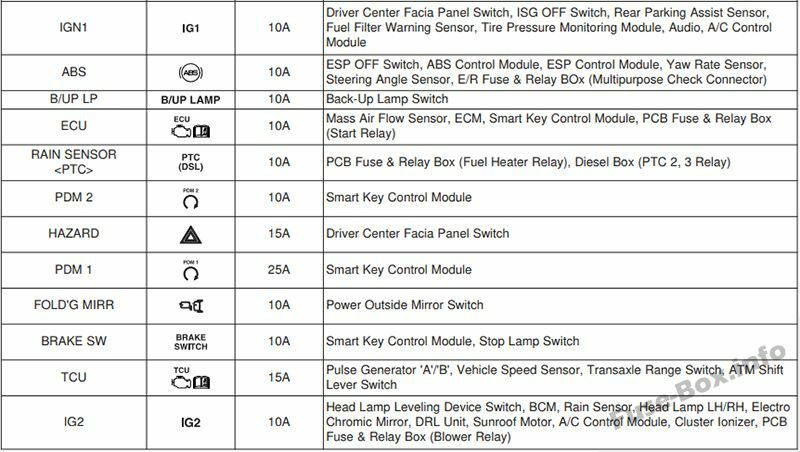 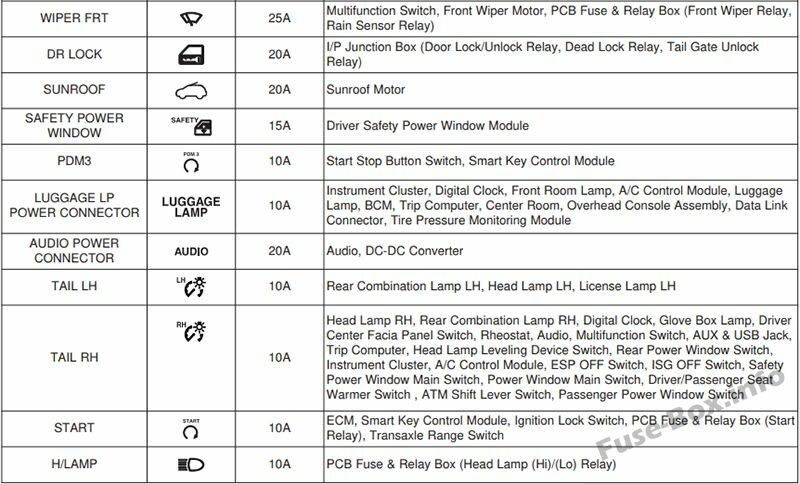 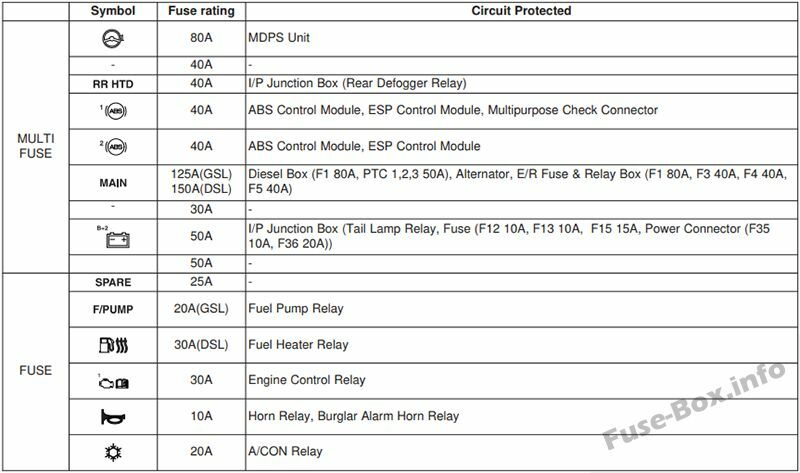 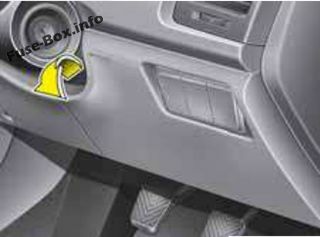 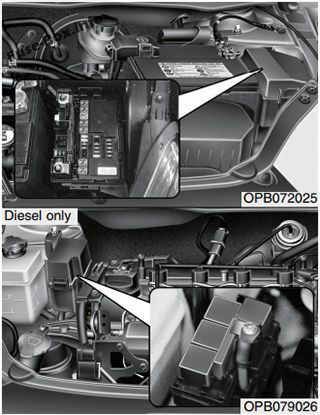 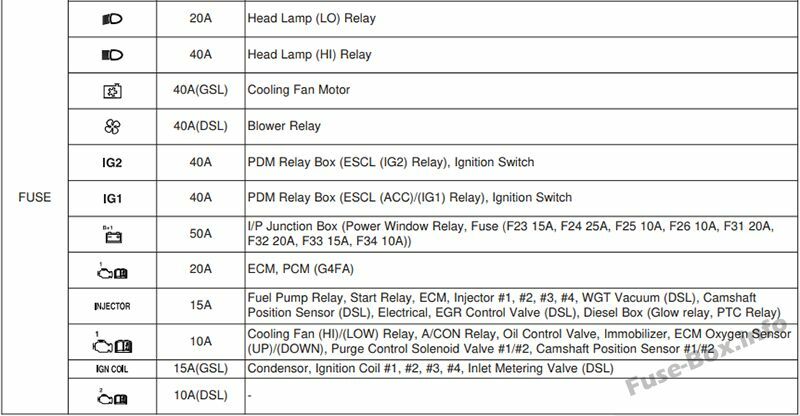 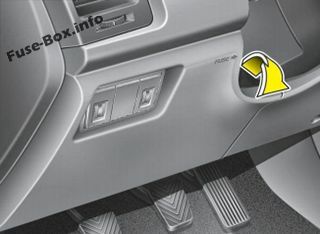 Fuse box diagram (location and assignment of electrical fuses) for Hyundai i20 (PB/PBT; 2010, 2013). 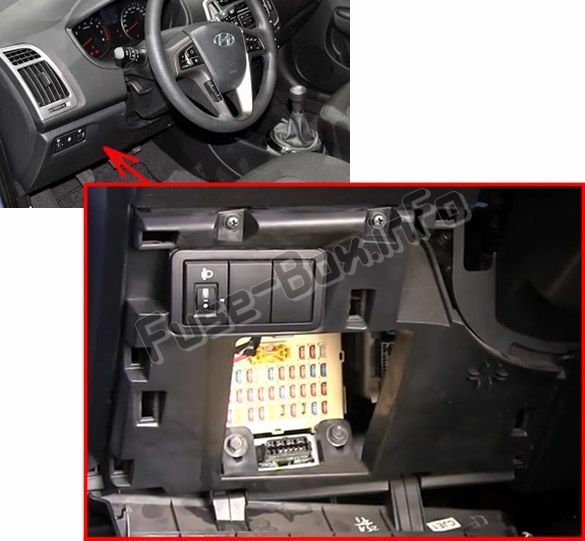 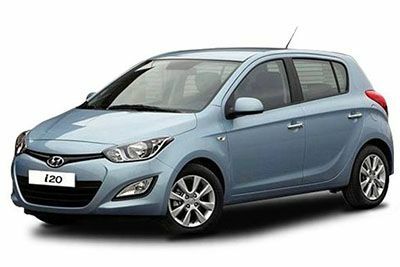 Information from the owner’s manuals of 2010 and 2013 is used. 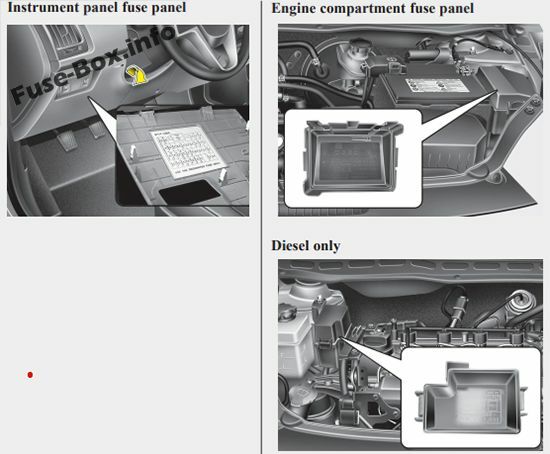 The location and function of fuses in cars produced at other times may differ.